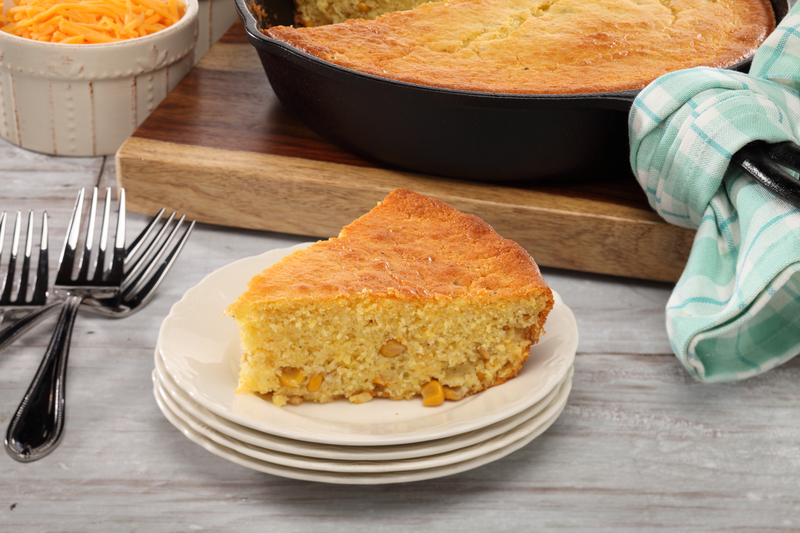 A classic party favorite with a southern twist. Stir together the okra and rutabaga in a bowl then transfer to a 6 cup casserole dish. 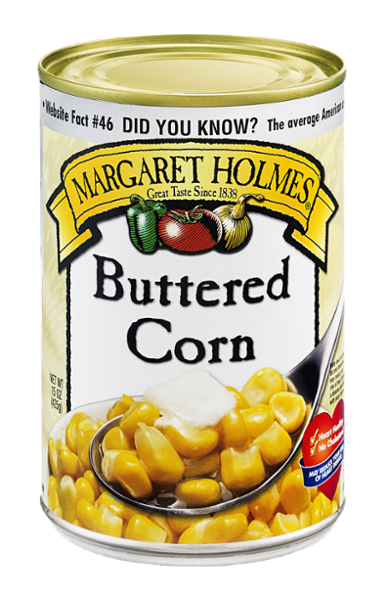 In a separate bowl, stir together the corn flakes, cheese, butter and seasoning. 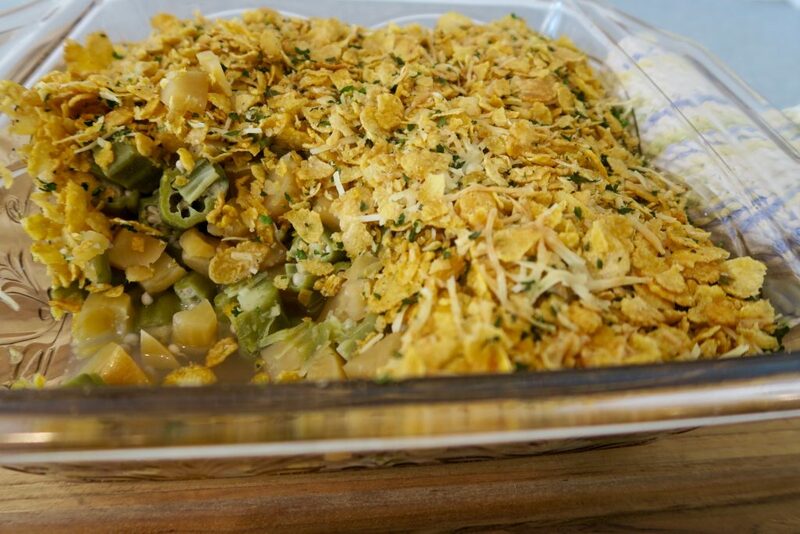 Sprinkle over the vegetables and bake for 30 minutes until topping is golden brown.